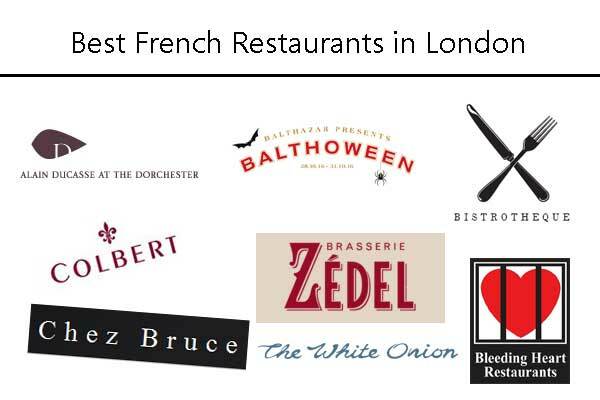 Find some of the fine Best French Restaurants in London, UK. French Café Bistro in Chelsea, London. Address : 50-52 Sloane Square, Chelsea, London SW1W 8AX, UK. Modern French restaurant in Mayfair London. Address : 53 Park Lane, Mayfair, London W1K 1QA, UK. Address : 2 Bellevue Road, Wandsworth Common, SW17 7EG, UK.